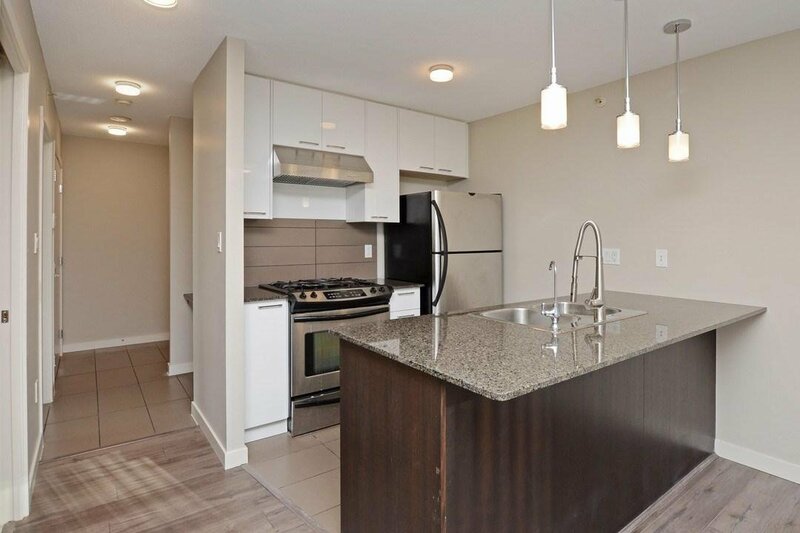 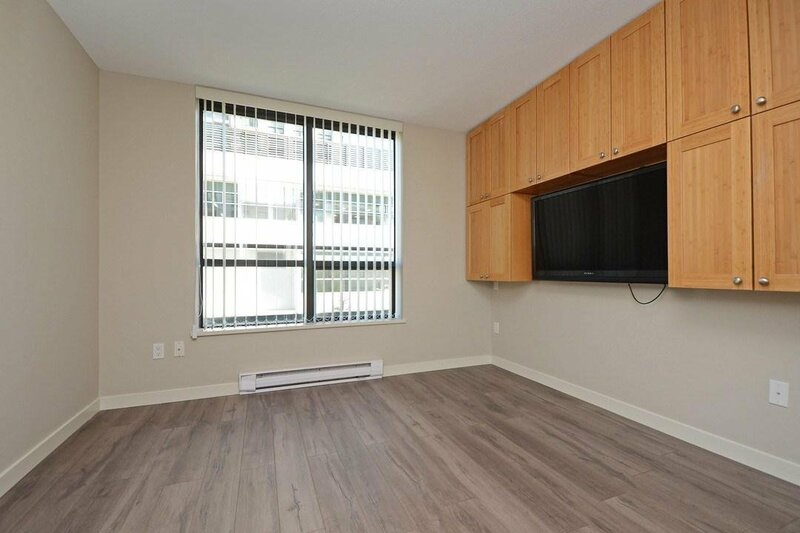 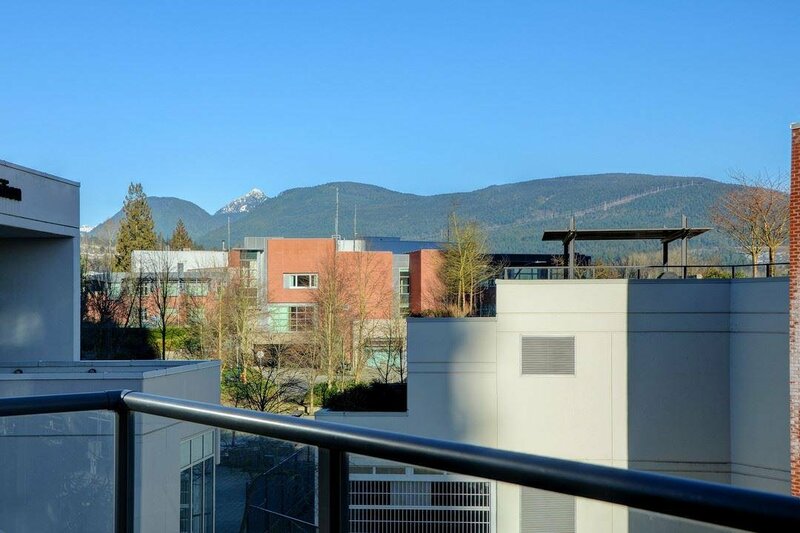 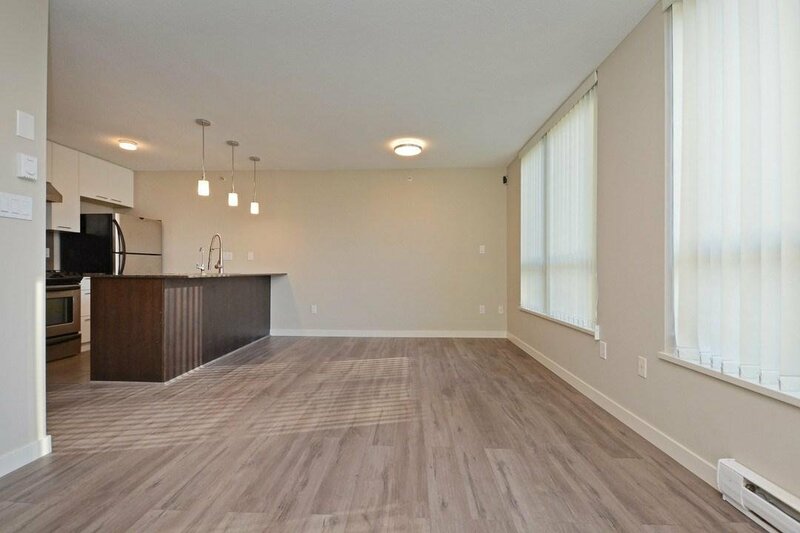 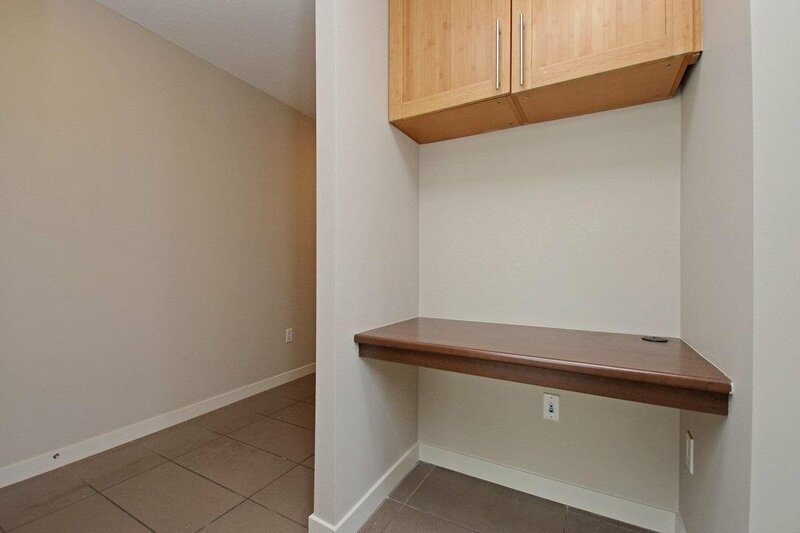 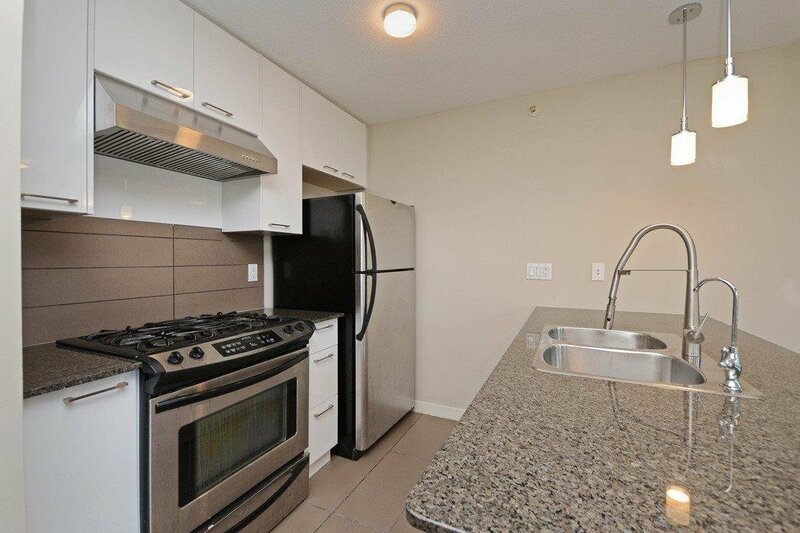 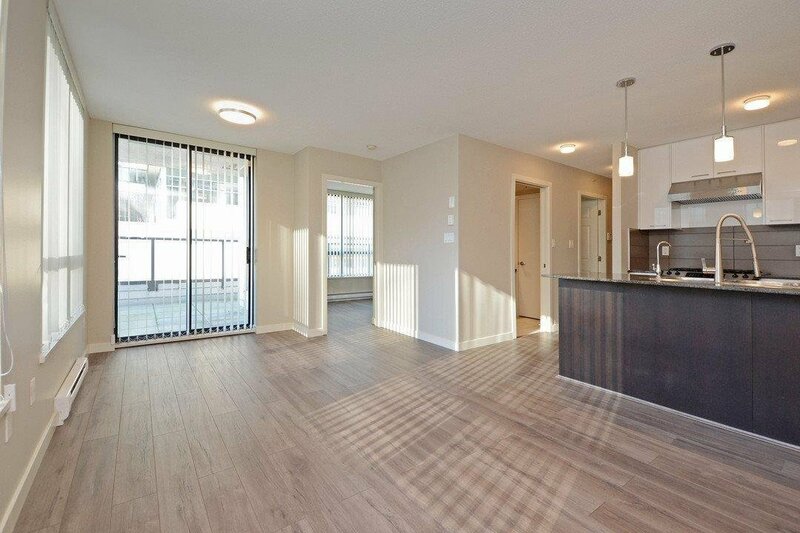 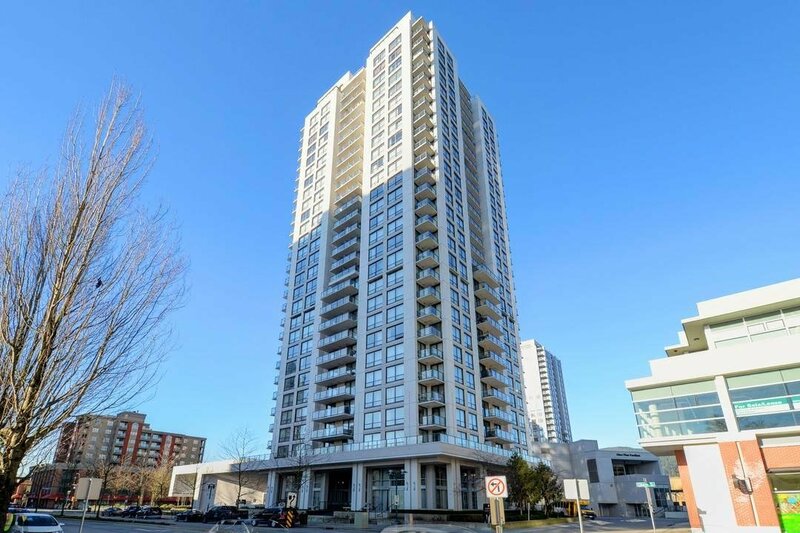 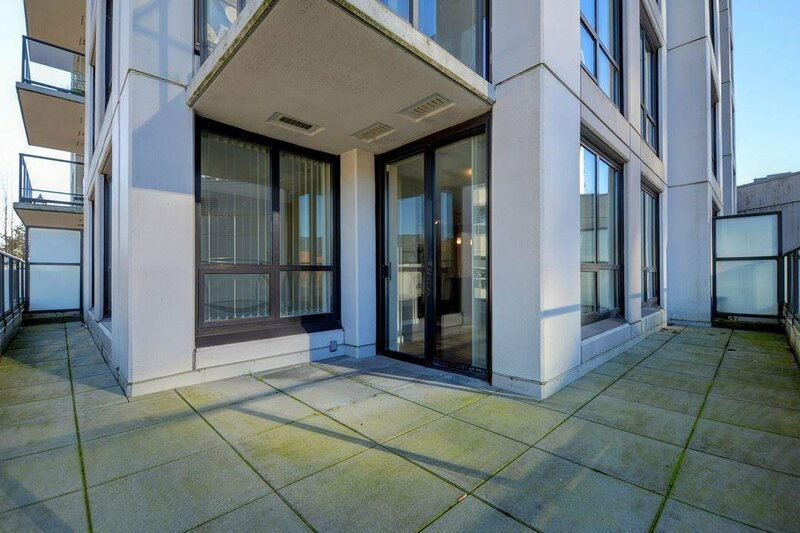 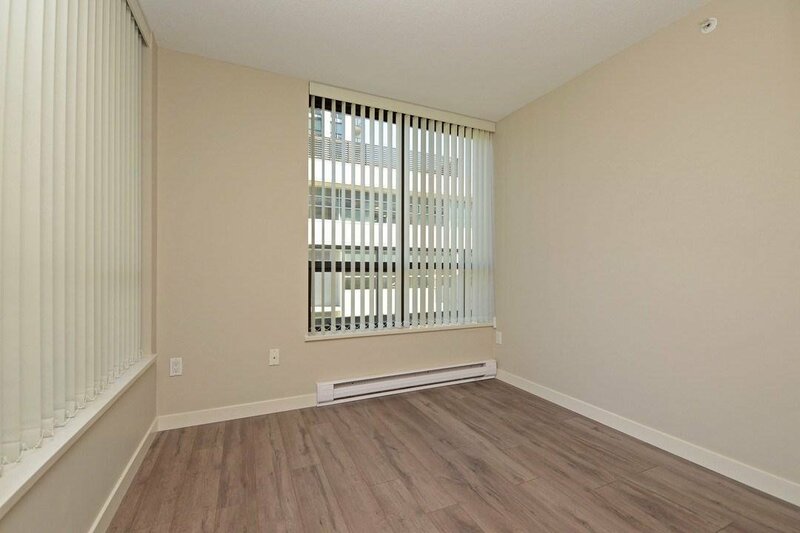 Bright, Spacious, Clean, This 3rd floor unit has it all! 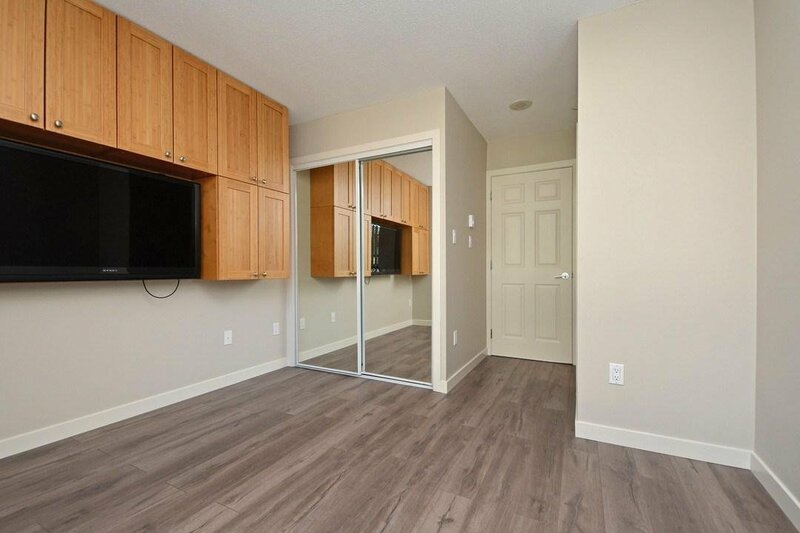 Great floor plan, laminate floor throughout, brand new modern kitchen cabinets, customized Master Dom shelves (perfect for more storage). 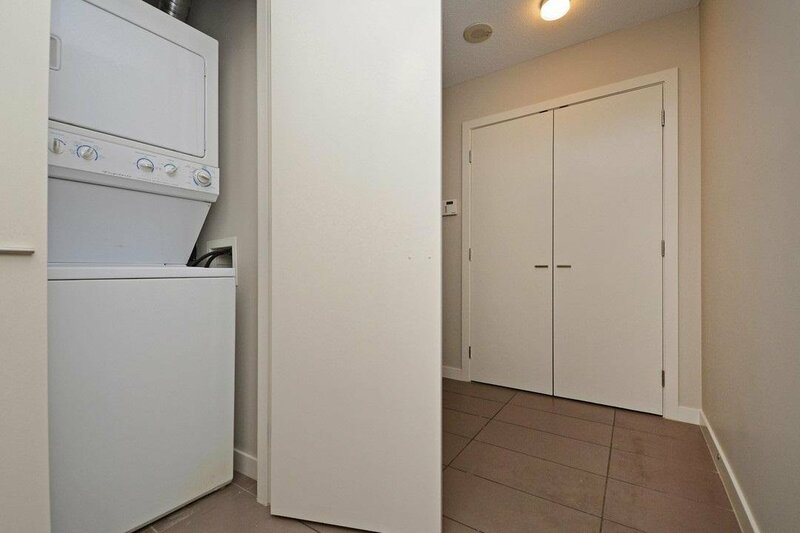 1 bedroom 1 bath and a huge den with windows, (could be used as a second bedroom). 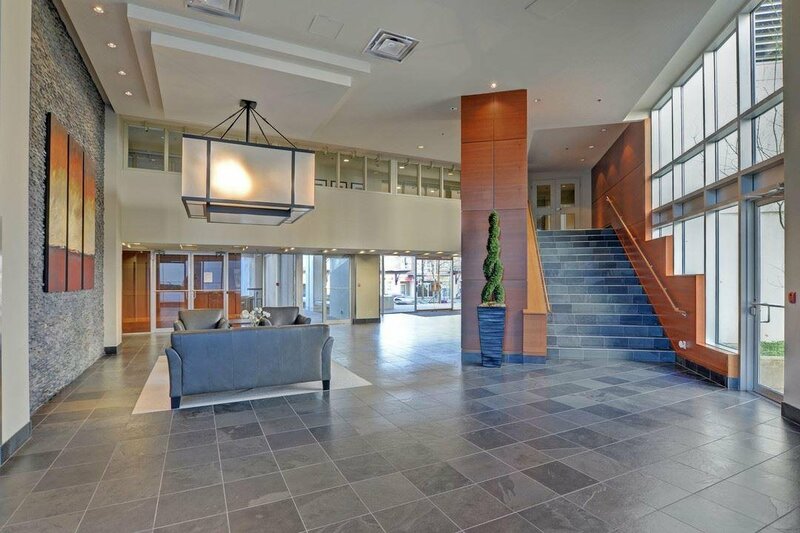 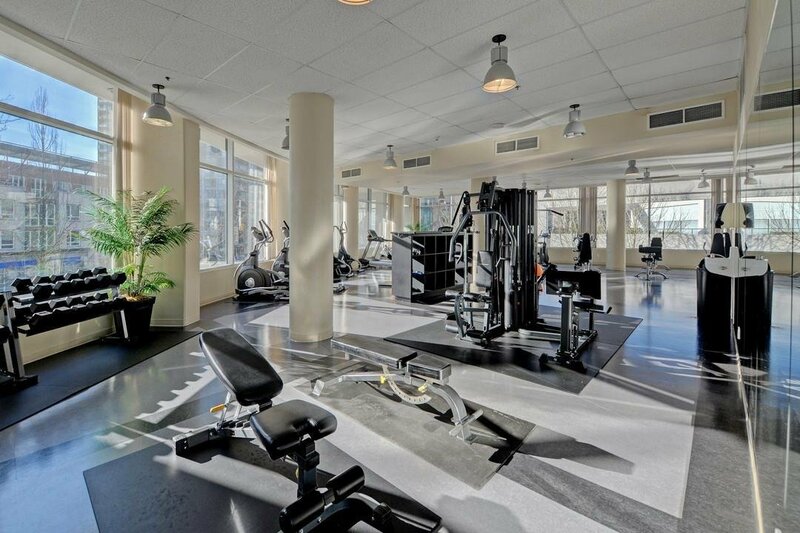 Amenities include a full scale exercise centre, steam room, party room, and more. 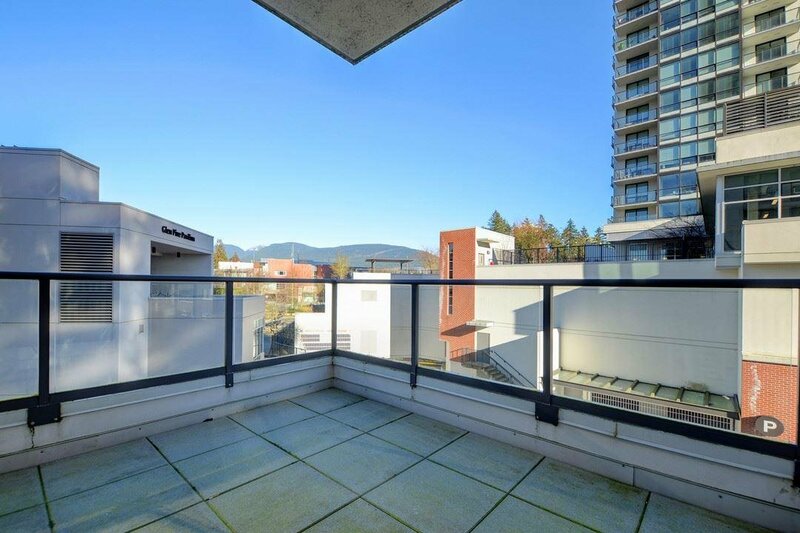 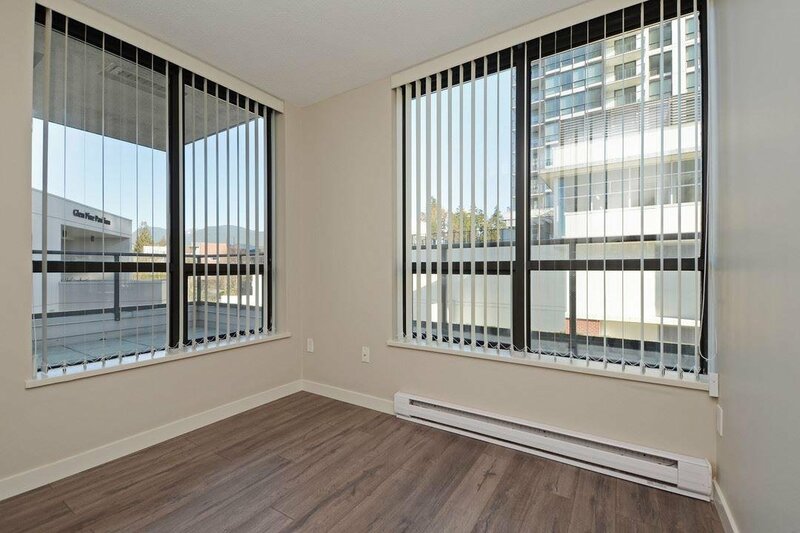 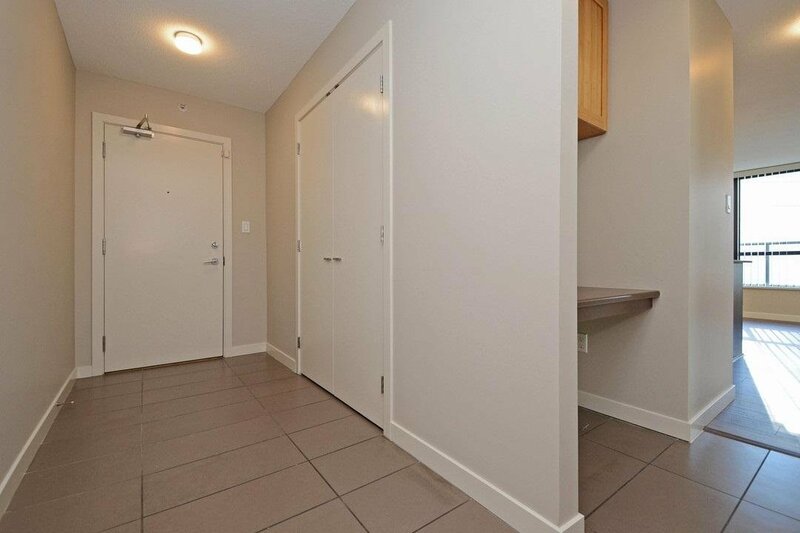 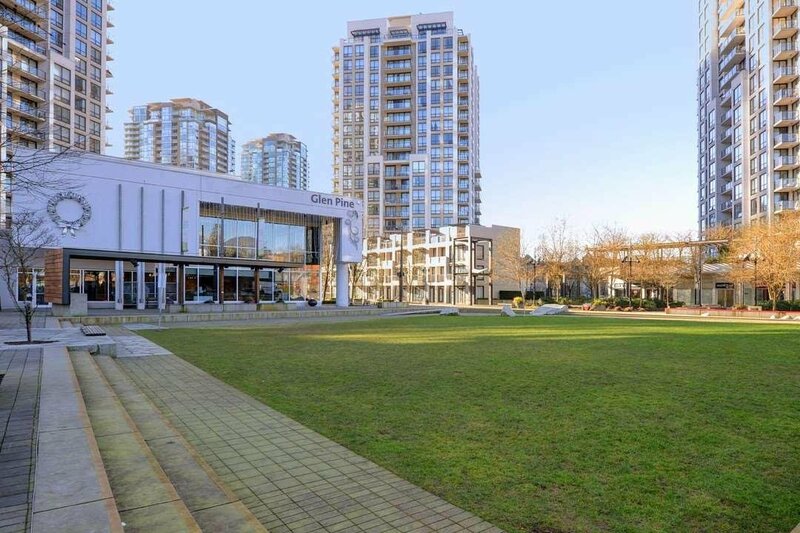 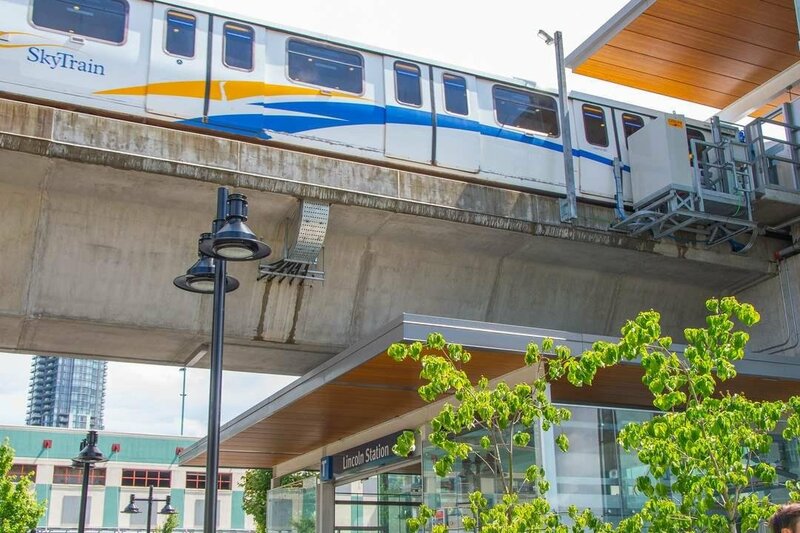 Only steps away from Coquitlam Town Centre, skytrain stations, Douglas College, LaFarge Lake and the Aquatic Cente. 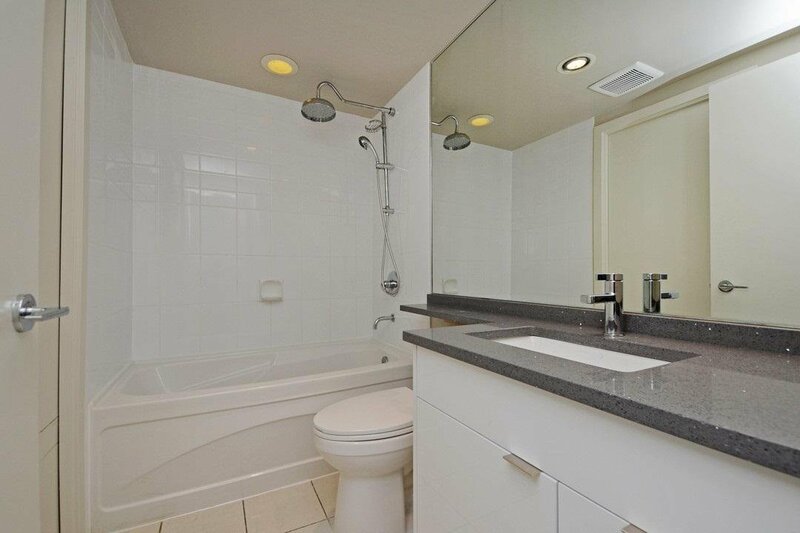 Move in or Hold onto this great investment today!